Jordan Peele, long known as a comedian, is apparently now cornering the market in the genre of anti-racist horror. 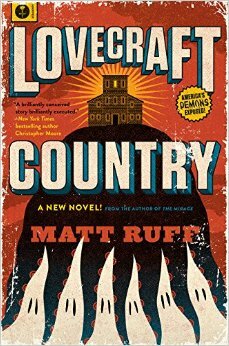 Having broken all kinds of records with Get Out, news broke last month that he will be adapting Matt Ruff’s Lovecraft Country for HBO, backed by J.J. Abrams. 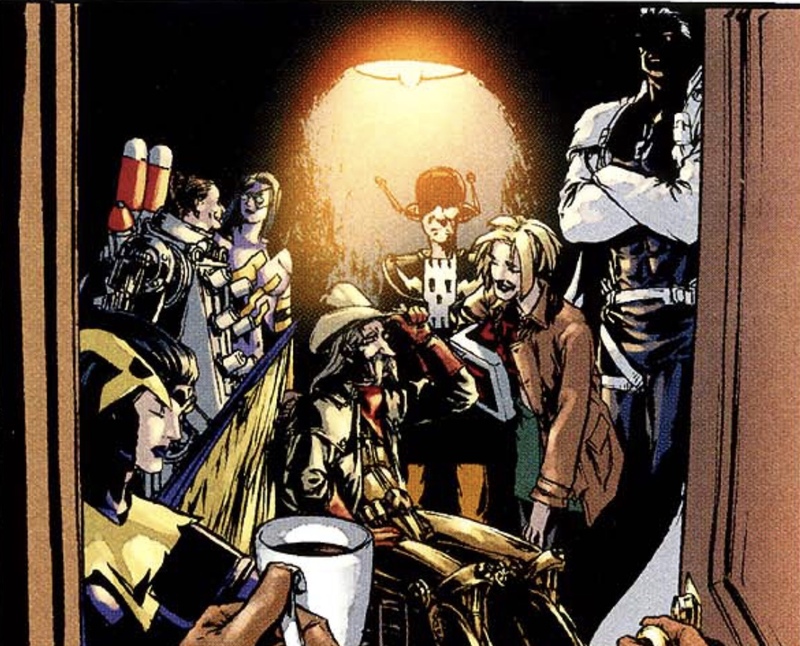 When I heard the news, I grabbed a copy of the book to get a sense of what we’ll be in for. Lovecraft Country is an excellent novel which makes a few daring choices in transmuting 1950s America into the sort of non-Euclidean horrorscape that made Lovecraft himself a household name. Better still, it does not shy away from confronting the shocking racial hatred that always underpinned Lovecraft’s work: the man who invented the Cthulhu Mythos also penned “On the Creation of N******”. We’ll be in good hands with Jordan Peele bringing this to the screen: Peele has proven himself more than capable at fulfilling the promise of his genre. Trigger warning for frank discussion of racism below.